If you are using a website for something, then it is must for you to know the website’s ranking worldwide and in its country. 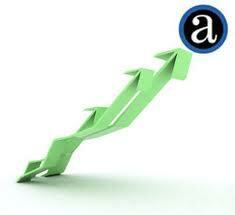 If the Website has a good ranking then it will be Trust worthy for you to go on with it. We have two standards to check website ranking , One of these is the “Google Page Ranking” which is given up to 10.Starting from 1 to 10 depending on the website’s potency. 1 is for Low and 10 for High Grade. 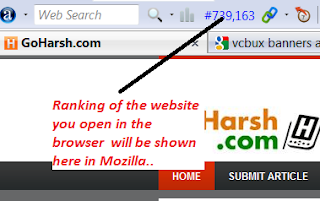 But from this Page ranking of Google you cannot get the real position of the website in the world, also you cannot check Page Ranking officially, There are some websites which permit you to check Google Page Ranking but it is not so accurate. Another Standard for checking Website ranking is the ranking given by alexa, called “Alexa Ranking”. This is the ranking given by alexa based on the links coming to the website and number of unique visitors per day. 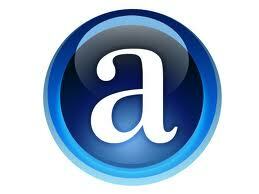 Checking Alexa ranking is very easy, you can check it online when ever necessary and for the website of your choice. To check Ranking of any website just Visit Alexa.com or Download an Alexa toolbar for Mozilla Firefox, Explorer or Google Chrome to check it instantly. If you install alexa toolbar in your Browser, and if you open any website , the ranking of the website will be displayed in the toolbar of the alexa as in the fig below. So that you need not search for the ranking on alexa.com. Click here to download the toolbar.